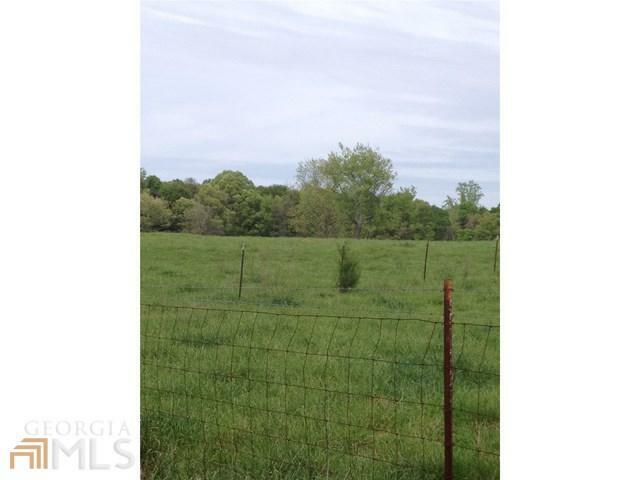 0 Reed Creek Hwy , 34.00 AC. 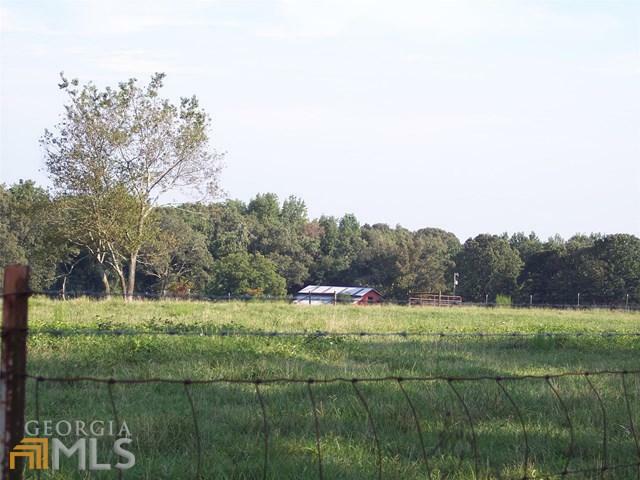 IF YOUR LOOKING FOR A PLACE TO BUILD YOUR DREAM HOME AND HAVE ROOM FOR CATTLE OR HORSES, LOOK NO FURTHER! 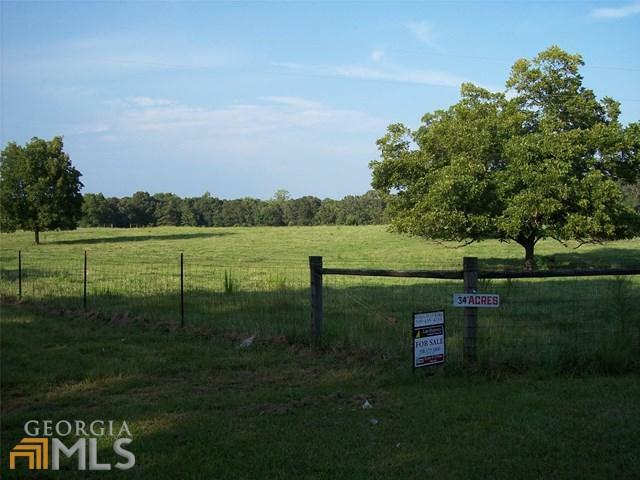 THIS BEAUTIFUL UNRESTRICTED PROPERTY IS ALREADY FENCED, W/APPROX 1400' OF HWY 51 ROAD FRONTAGE AND 680' OF ROAD FRONTAGE ON H.N. AYERS RD. A CREEK FLOWS THROUGH THE PROPERTY, ALSO FEATURED IS A LARGE 48X60 BARN, AND BORED WELL. 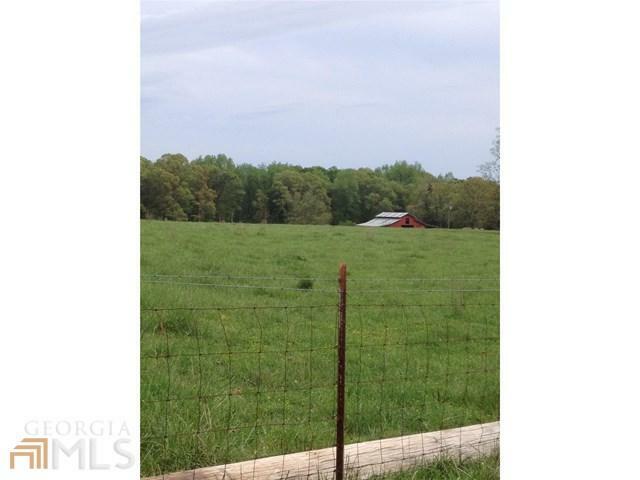 THIS UNRESTRICTED PROPERTY WOULD BE GREAT FOR CHICKEN HOUSES, AND THE POSSIBILITY OF COUNTY WATER SOON! Listing provided courtesy of Lake Hartwell Land And Homes. © 2019 Georgia Multiple Listing Service, Inc. All rights reserved. Information Deemed Reliable But Not Guaranteed.